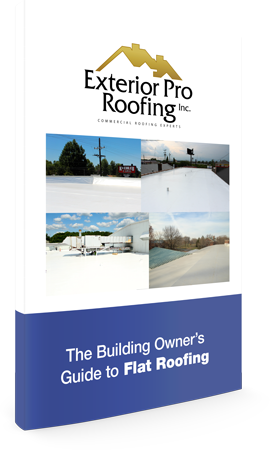 Damaged Senior Center Flat Roof Fix Up! 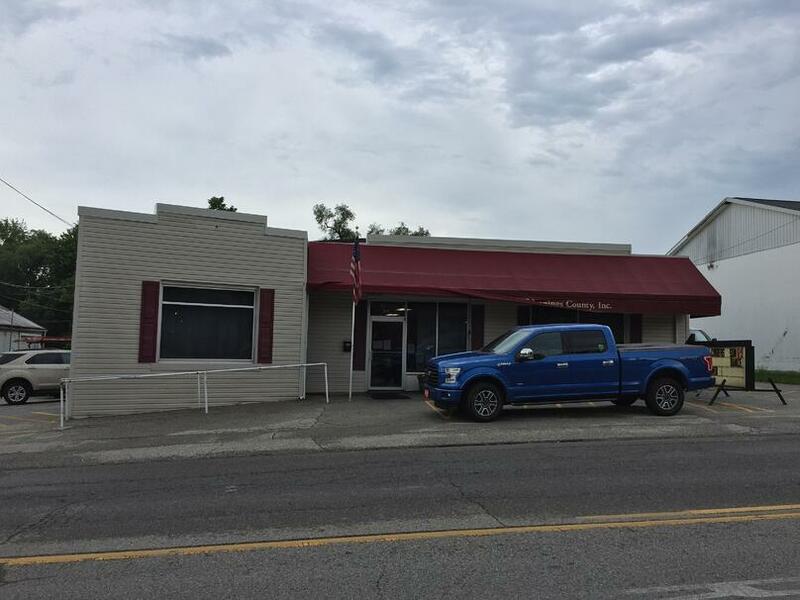 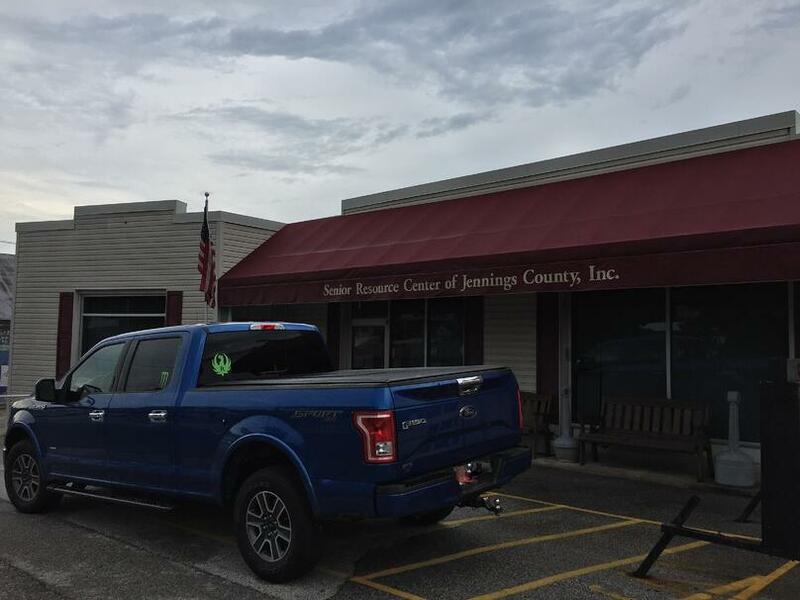 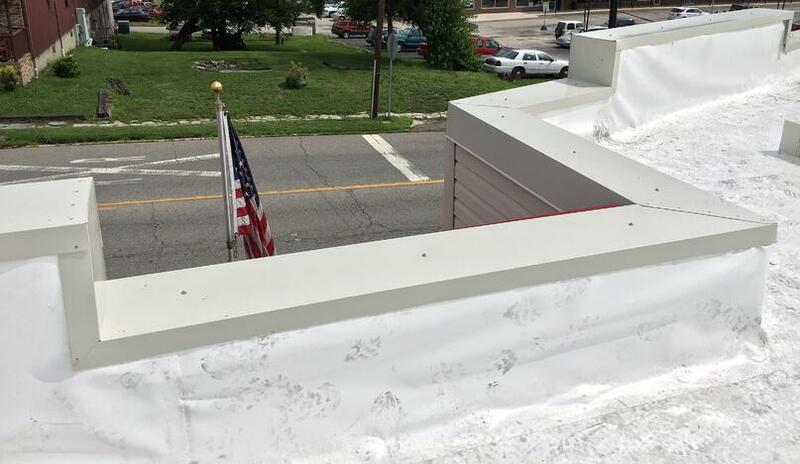 Description of Work: Over in North Vernon, IN, we had our team recover and repair the Senior Center's existing leaky rubber roof with a new flat roofing PVC membrane. 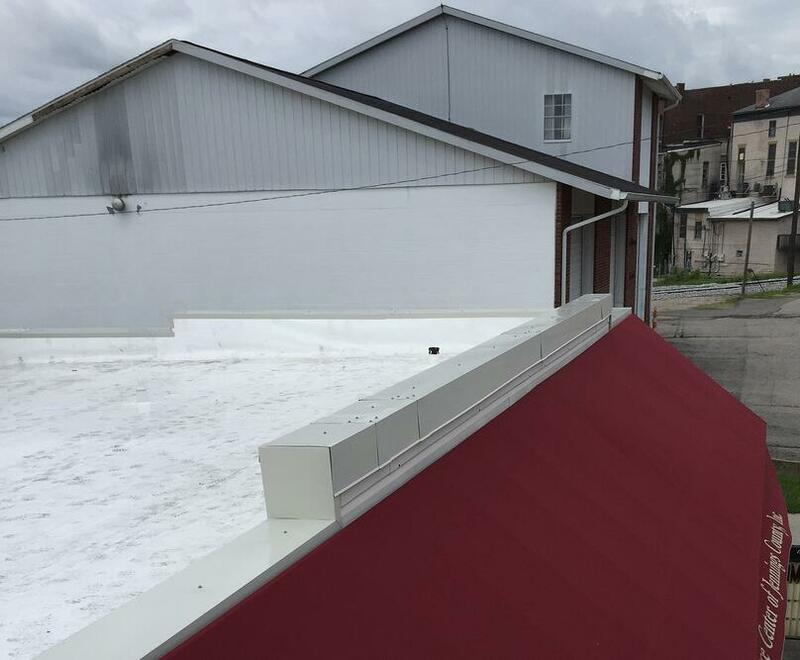 We also installed new commercial roof drains and a new custom coping cap to cover their parapet walls!